Wait Wait...Don't Tell Me! 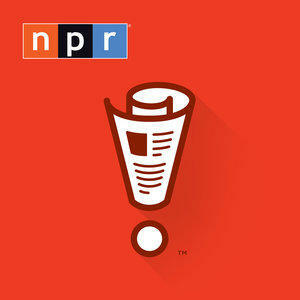 is NPR's weekly hour-long quiz program. Each week on the radio you can test your knowledge against some of the best and brightest in the news and entertainment world while figuring out what's real news and what's made up. On the web, you can play along too. Prior to becoming host of Wait Wait in 1998, Peter Sagal had a varied career including stints as a playwright, screenwriter, stage director, actor, extra in a Michael Jackson video, travel writer, essayist, ghostwriter and staff writer for a motorcycle magazine. He lives in the Chicago area with his family, and is working on a book titled The Big Book of Vices, about how people--other people, of course--misbehave. Since he now has his own website, he is finally a real boy. Nothing is safe from Paula Poundstone. Politics, social constructs, electronic devices (or as she likes to call them, "Flat Things.") 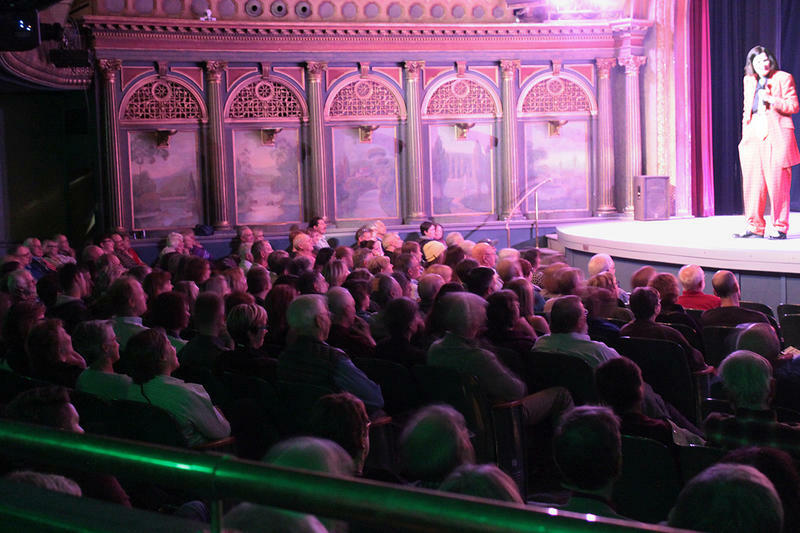 The comedian spent a couple of hours on Thursday, June 22 by entertaining people from all over the Inland Northwest with observations and anecdotes from her everyday life. Tom Hanks to Guest Host NPR's Wait Wait... Don't Tell Me! When Wait Wait... Don't Tell Me! host Peter Sagal goes on vacation, there's only one person who can replace him: Tom Hanks. The two-time Oscar-winning actor will guest host an episode of the NPR news quiz, taped in front of a live (and, let's be frank, very lucky) audience in Chicago. 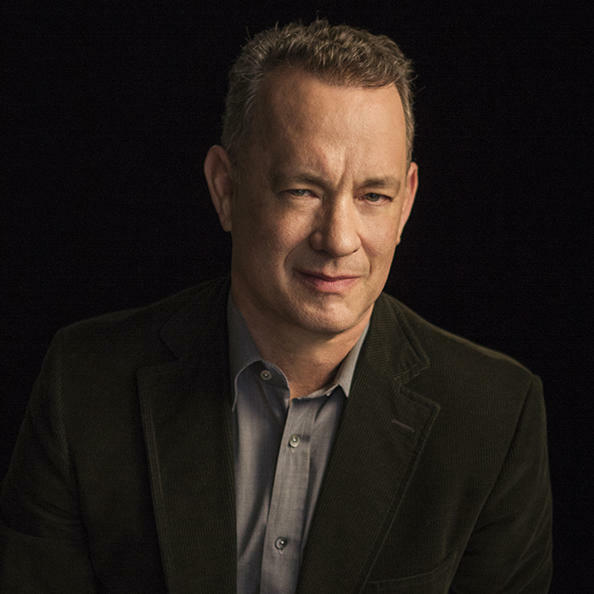 This special show with Tom Hanks will air Saturday, January 14 on KSFC 91.9 at 11 a.m. and on KPBX 91.1 at 2 p.m. KSFC reairs the episode Sunday, January 15 at 10 p.m. Guest panelists are Paula Poundstone, Luke Burbank and Faith Salie, with Bill Kurtis as scorekeeper and announcer. "Of course, I was excited to find out that in my absence, one of the stars of the classic sitcom "Bosom Buddies" would be hosting the show," says Peter Sagal. "I was disappointed to find out that it wasn't going to be Peter Scolari, but I'm sure this Hanks fellow will do fine. I hope he's been doing some useful preparation since "Bosom Buddies" went off the air in 1982, because this is a pretty high profile gig." 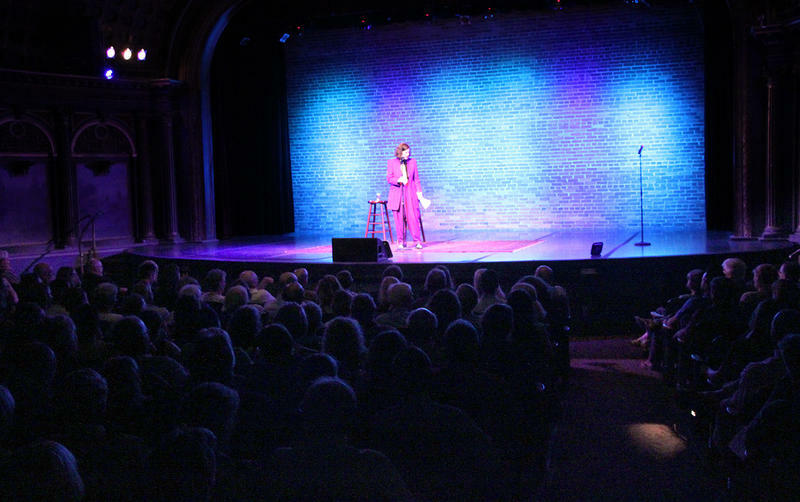 More than 700 people laughed along with comedian Paula Poundstone on her visit to the Bing Crosby Theater on October 15, 2015. Onstage with just the microphone, a stool, and a can of Diet Pepsi, Paula chatted about politics, education, her teenage son and electronics, her two daughters, and more than a dozen cats. The popular NPR news quiz, Wait Wait Don't Tell Me, brought video cameras to give a few quick, comical examples of why public radio needs money to keep going. If you enjoy the quirky side of curiosity, please give a donation now by calling 328-5729 (outside Spokane, 1-800-328-5729) or pledge your support online. 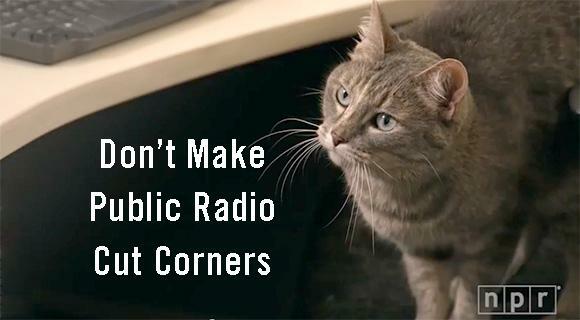 Public Radio makes the most of the donations you give, but at the end of the day the programs you love need funding. The hosts, producers and engineers need to eat, the power must stay on, the equipment needs repair, and that's just the beginning. 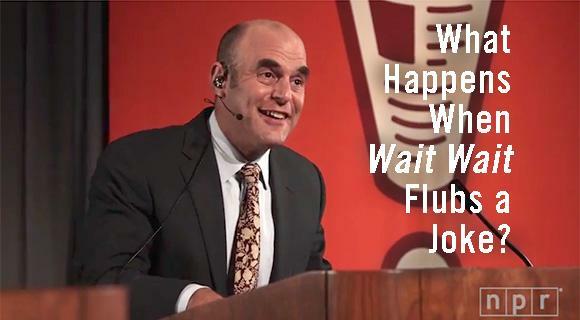 Here's what happened when Wait Wait Don't Tell Me tried to cut corners. Don't let this happen to KPBX, KSFC, and KPBZ. Please pledge your support.